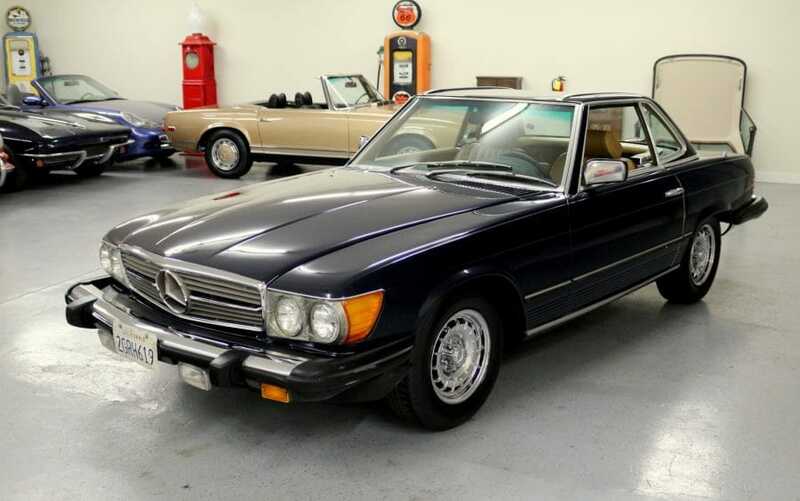 1983 Mercedes 380SL in nice condition, beautiful dark blue paint. Always garaged and serviced, runs and drives. We provide extensive pictures to illustrate condition, please inspect them closely rather than requesting lengthy descriptions. Everything included is pictured. The original soft top is worn and needs replacement.